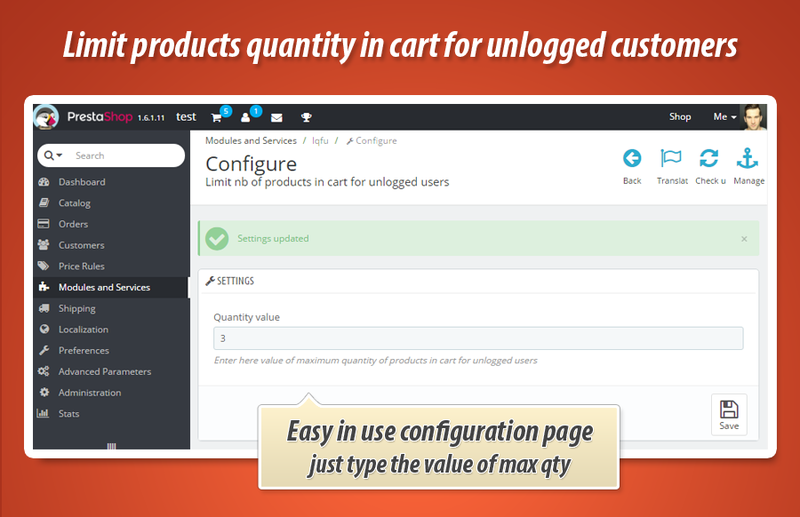 With this addon you can define maximum quantity of products that unlogged customers can put to cart. 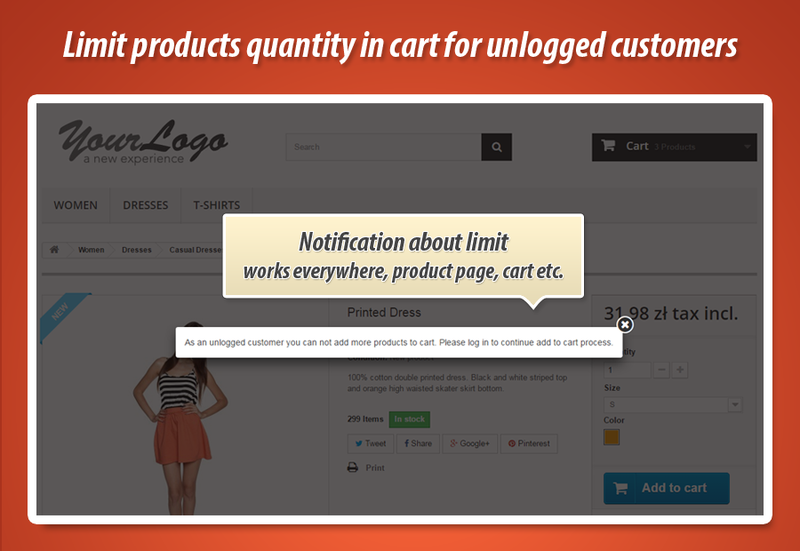 If customer will exceed the limit you will define - module will spawn popup with information "As an unlogged customer you can not add more products to cart. 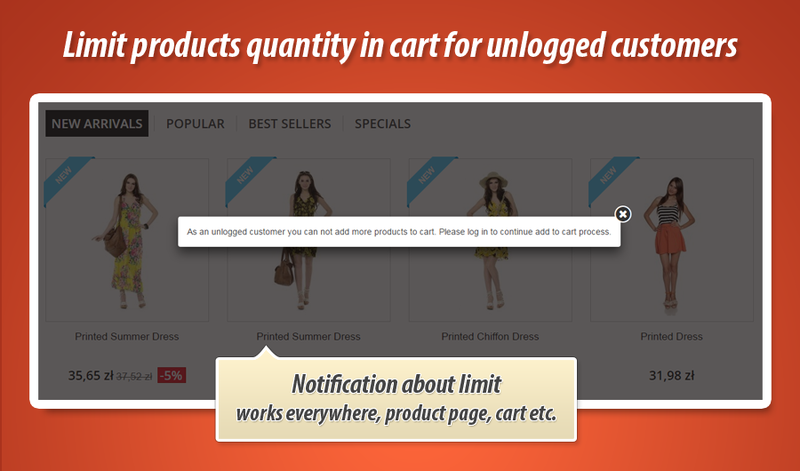 Please log in to continue add to cart process." 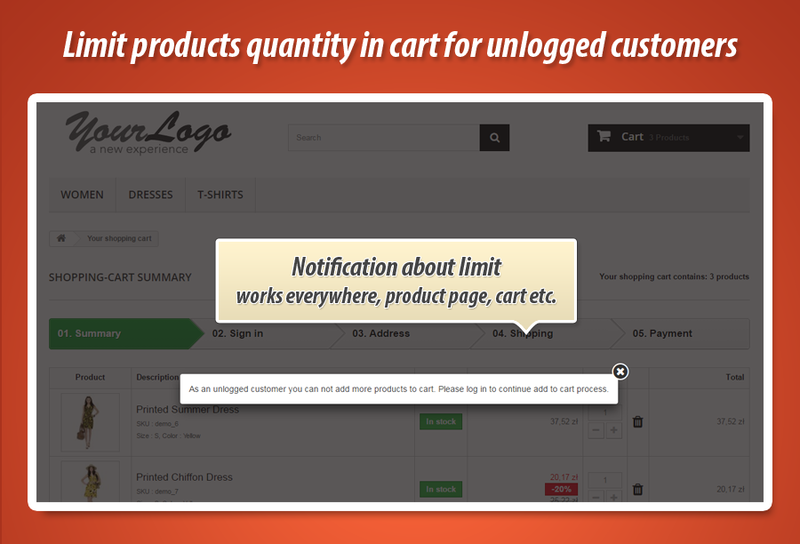 This module allows to control how many products unlogged customers will insert to your shop cart. 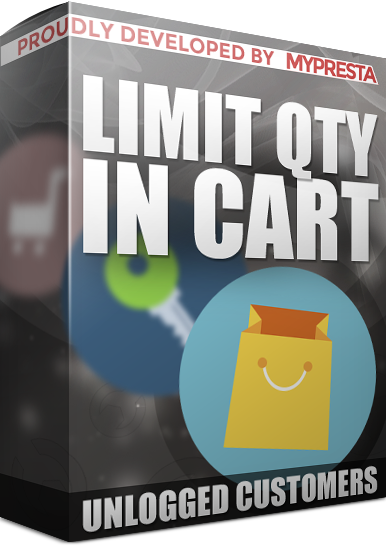 Once customer will reach the limit (you can define limit on addon configuration page) module will spawn modal popup window with information about limit. 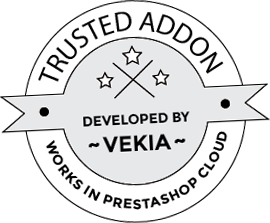 Module does not require any kind of changes in the shop core / theme files.